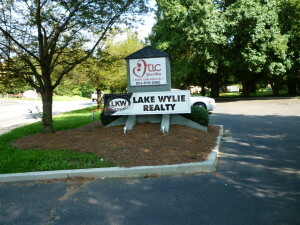 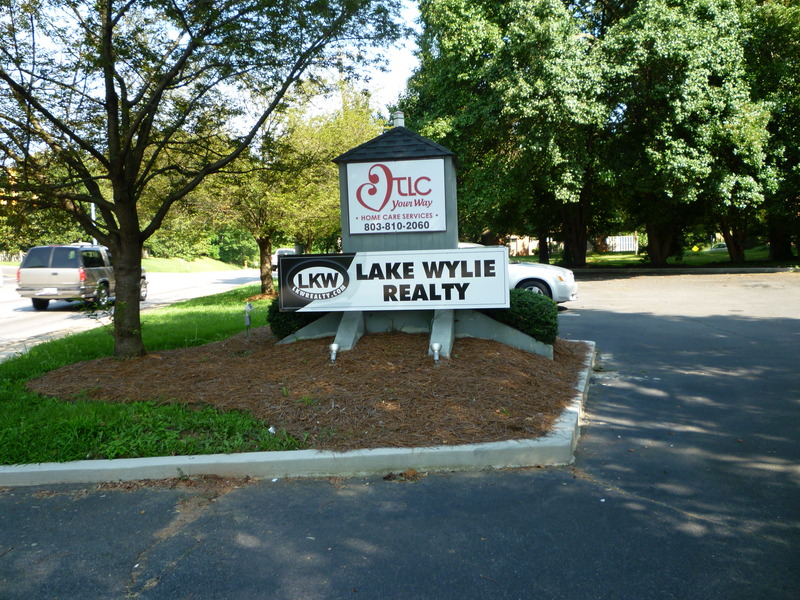 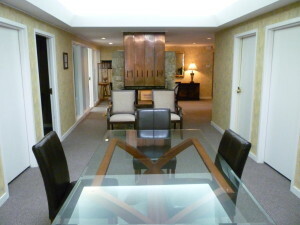 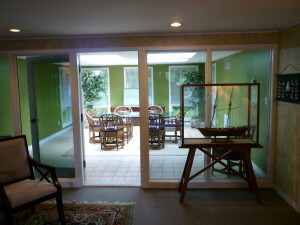 Lake Wylie Realty Man Team recently has moved to 1 Executive Court just across the Bridge at the River Hills red light. 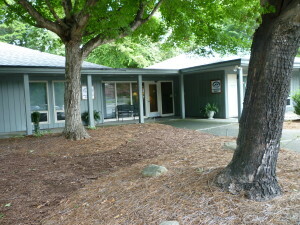 The Offices were the original River Hills Plantation Realty Offices. 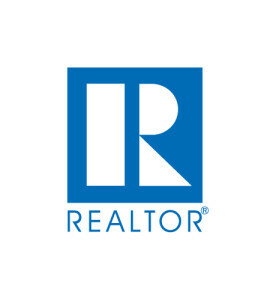 We are proud to be back in the original Offices and look forward to serving all River Hills along with all Waterfront Properties.